A 50/50 marriage of 2012 McLaren Vale Shiraz and Grenache. A terrific vintage in the Vale and it’s all on show in this wine. The full bodied, dark red fruits and spice of the Shiraz complimented by the up front sense of sweetness from the Grenache. A great blend that we should make a bit more often. This year a blend of two thirds 2013 Shiraz plus equal parts of Grenache, Mataro and Aglianico, all from McLaren Vale. 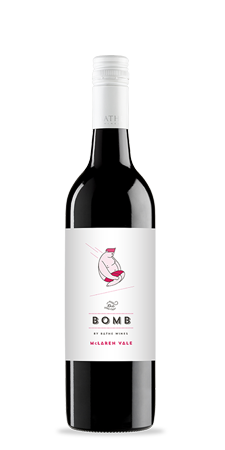 This is a full-bodied blend with the dark red fruits and spice of the Shiraz and Mataro, complemented by the fresh, up-front sweetness from the Grenache and Aglianco. A great blend that is becoming an established part of the Bathe pavilion. A 2014 classic dry white blend of the varieties that make the Adelaide Hills such a fabulous region. 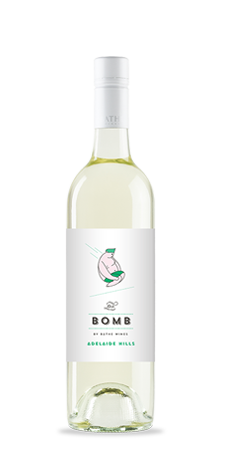 Crisp hints of citrus on the nose and front of the palate but with great depth of flavour from a touch of wooded Chardonnay in the blend, the perfect conversation starter.